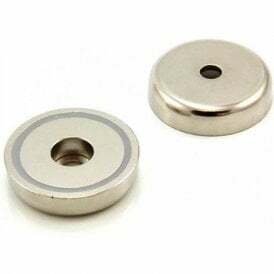 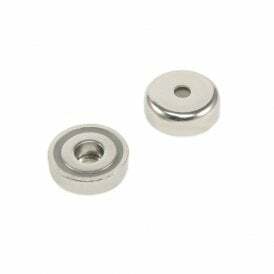 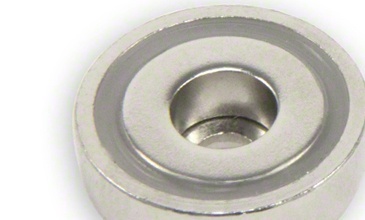 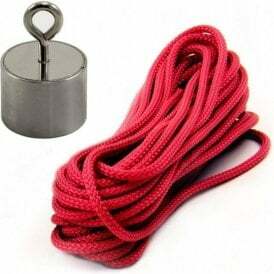 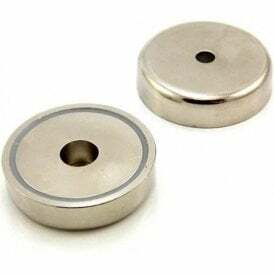 Different to countersunk magnets, counterbored magnets have a central hole that is larger on the magnetic face than the reverse through which a bolt can be placed, securing the magnet in position. 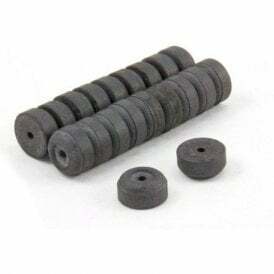 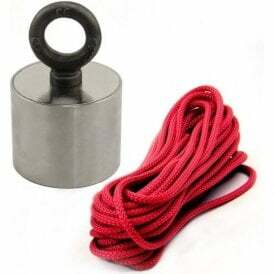 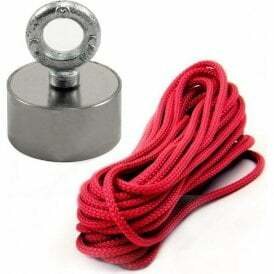 These counterbored magnets are among the strongest available and are designed for heavy duty applications such as recovery and retrieval of heavy ferrous items, moulding and casting of materials and metal fabrication. 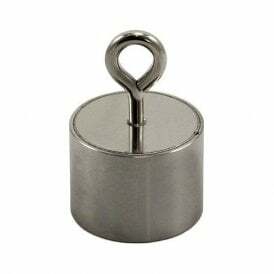 If you are looking for magnet which is suitable for using in water, then our range of stainless steel encased recovery magnets are ideal.